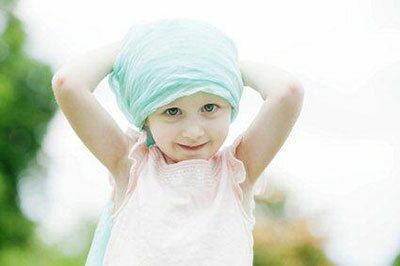 WE HELP THOUSANDS OF CHILDREN WITH LEUKEMIA TO SAVE THEIR LIFE. NOW WE NEED YOUR HELP TO CONTINUE THIS. families as regular monthly support. can help to reach our goals. The blood clotting diagnostic device is a cutting edge piece of medical technology that allows doctors to create a so-called targeted blood-clotting therapy in the case of such blood loss, based on the precisely measured data of the blood-clotting system. The Oncology Department of the Heim Pál Children’s Hospital has plenty of reasons to be grateful to the Together for Children with Leukemia Foundation far its amazing help. Over the years, the Children’s Hospital has received well over a million dollars from the Foundation. 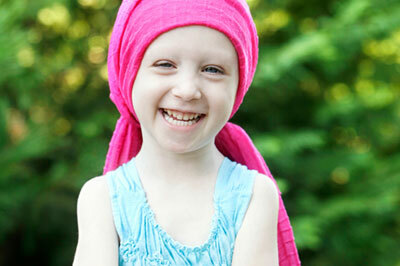 I will be able to tell my granddaughter that her mother conquered leukemia at the age of 8. She was so brave when all of us were at a great emotional distress. We received great help from the Together for Children with Leukemia Foundation, we never forget this. The support we have received from the Together for Children with Leukemia Foundation has been an overwhelming joy, and I will be forever deeply grateful for my beautyful daughter’s health, my peace of mind and my family’s life. Thank you for your life-saving help!